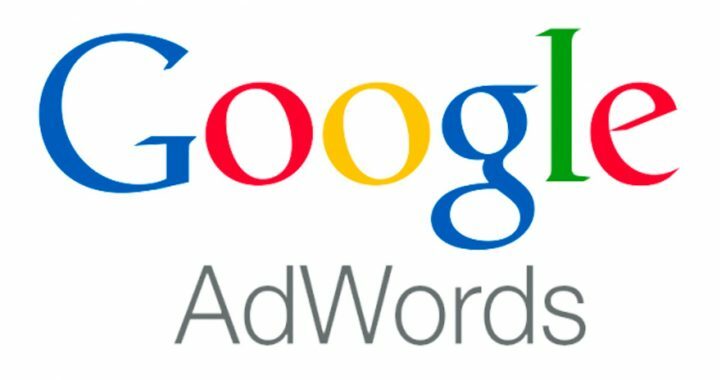 Google has added a new feature to its AdWords Search Funnels, a set of reports designed to help users make better decisions about their AdWords keywords, ad groups, and campaigns. 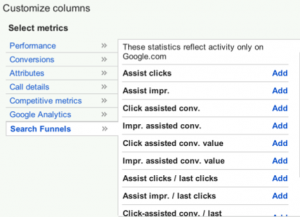 By using the new Search Funnels columns, users can now more easily integrate the important data into their everyday optimizations, including their campaign, add group, keyword, and ads tabs. 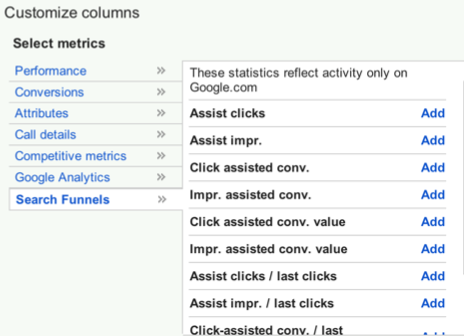 Posted in Online marketing, SEO and tagged adwords, GOOGLE.